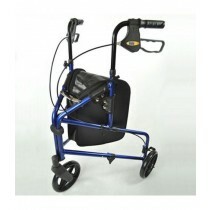 A rollator or tri-walker is perfect for those who need a little bit of help getting from one place to another. 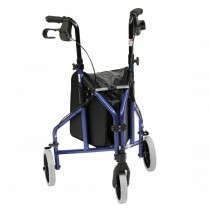 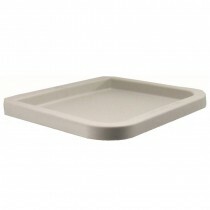 They come in three or four wheeled options and the four wheeled option gives the person in control much more stability. 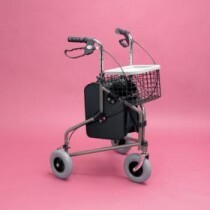 The rollators and tri-walkers that Eden Mobility are able to provide are a high quality product and boast a range of safety options including hand-operated brakes and gripped tyres. 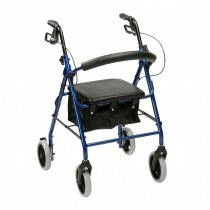 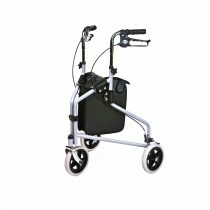 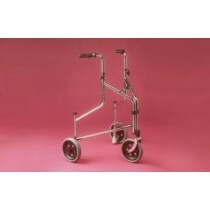 We also have a range of seated rollators so that you can take regular brakes when out on your rollator. 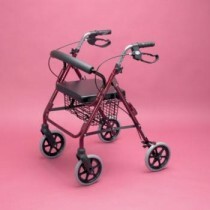 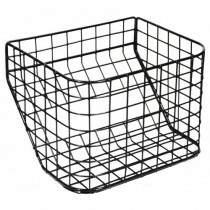 To get started, please choose a product below.